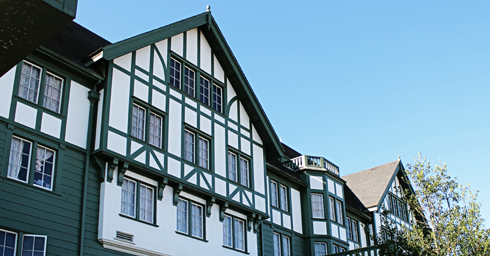 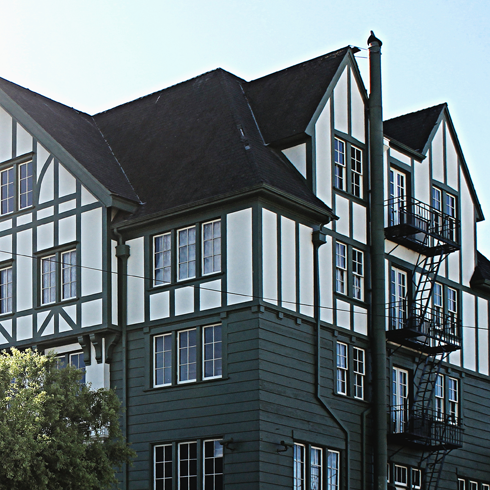 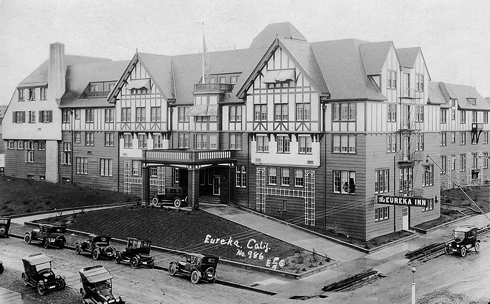 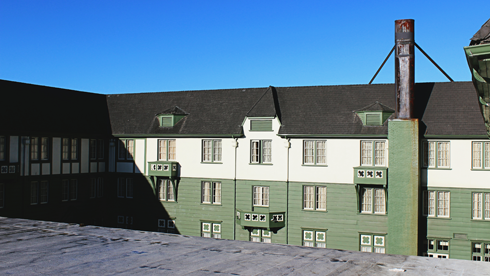 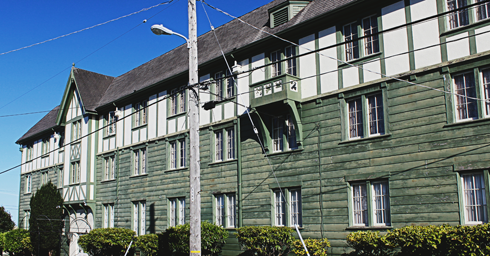 Opened in 1922, the Eureka Inn is a historically significant hotel located near the redwood forests along the coast of northern California. 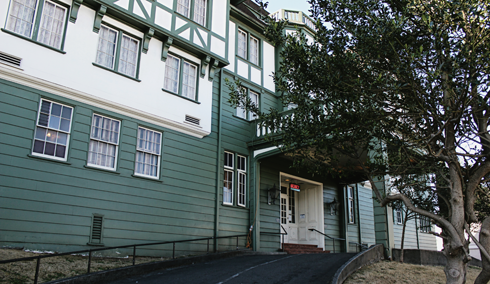 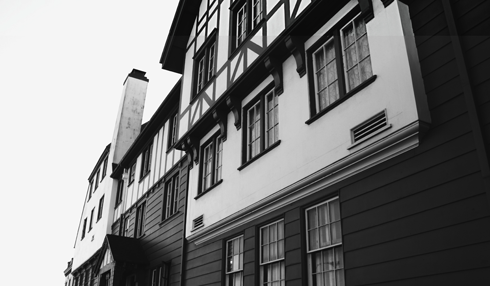 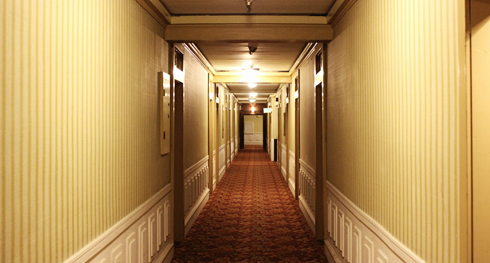 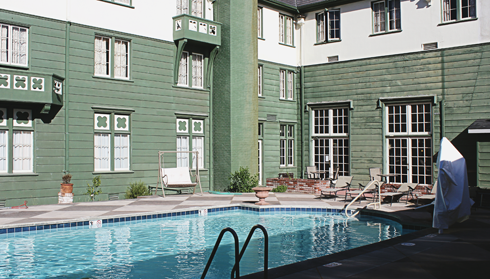 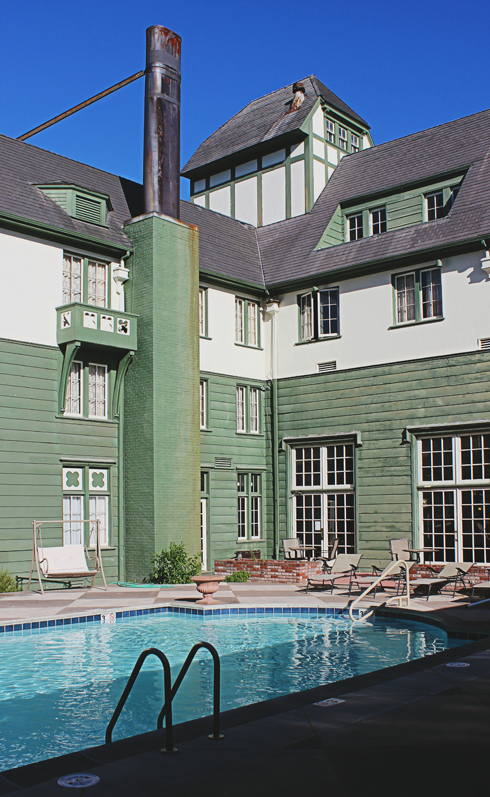 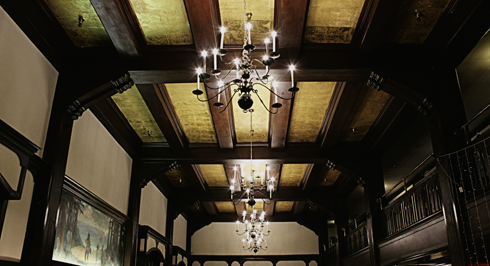 For decades, the Eureka Inn was the grandest hotel between Portland and San Francisco, and as a result, an impressive list celebrities and dignitaries have stayed here. 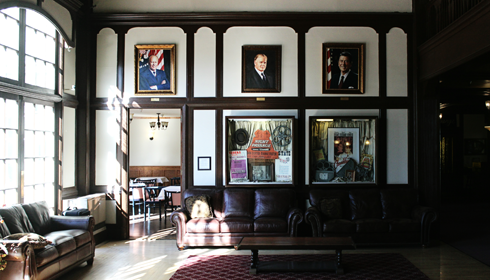 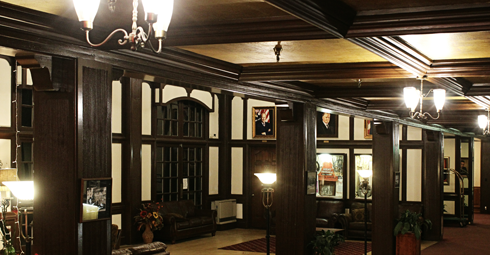 Portraits hang in the lobby of some of them, including Shirley Temple, Winston Churchill, Truman Capote, and Ronald Reagan among numerous others. 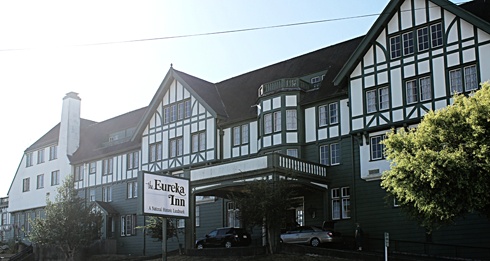 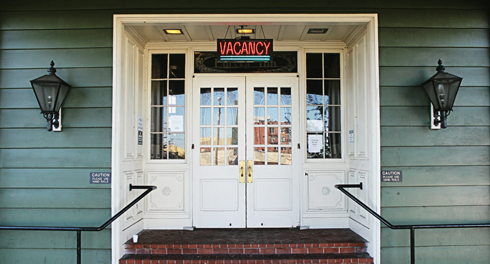 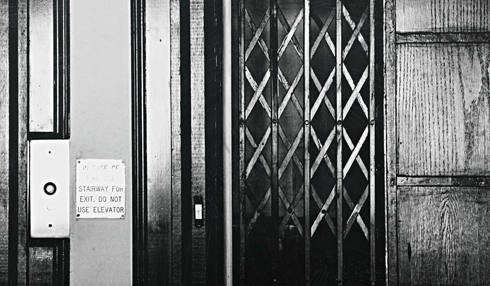 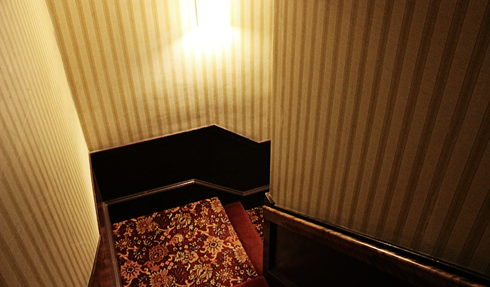 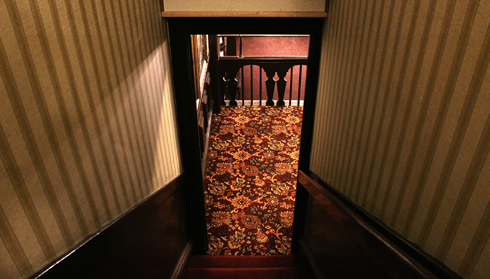 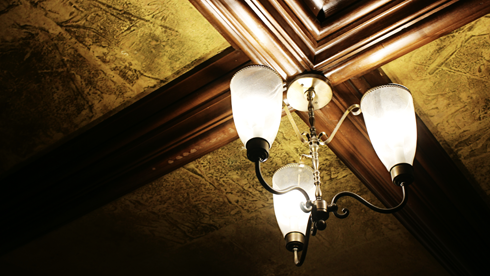 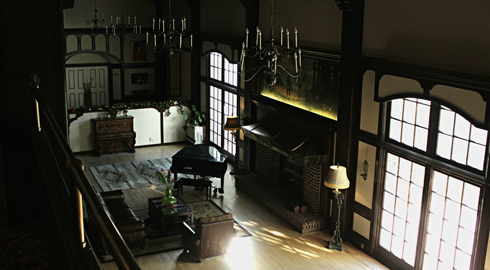 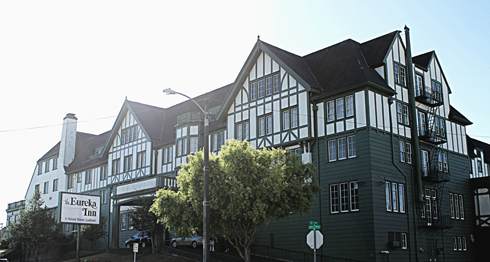 Like most historic properties, the Eureka Inn has had its ups and downs over the years. 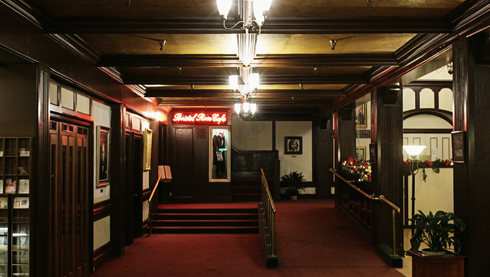 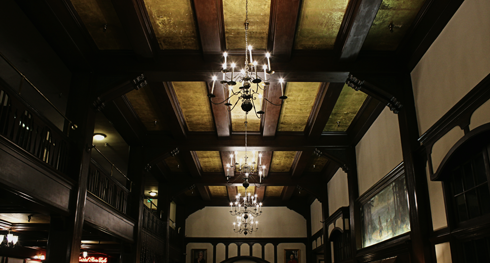 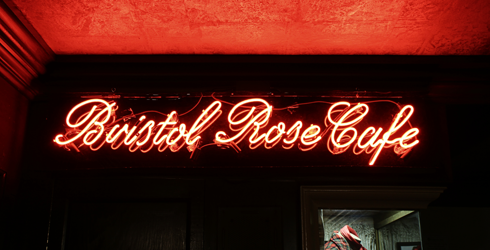 It was shuttered in 2004, but reopened in 2010 and renovations and upgrades have been ongoing ever since. 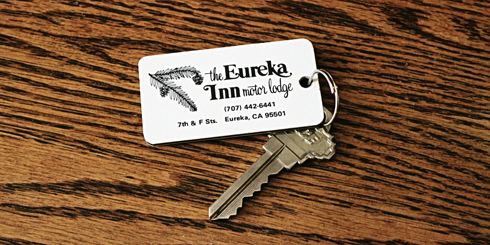 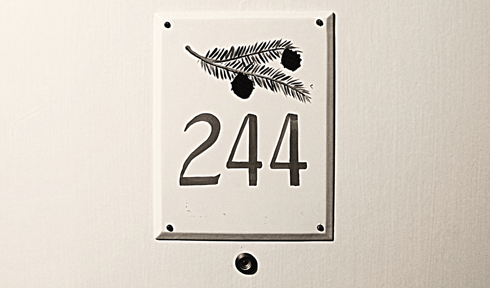 I'll be the first to admit that the Eureka Inn does struggle to compete with the amenities of more modern hotels, however the one thing that really makes it a standout is its character. 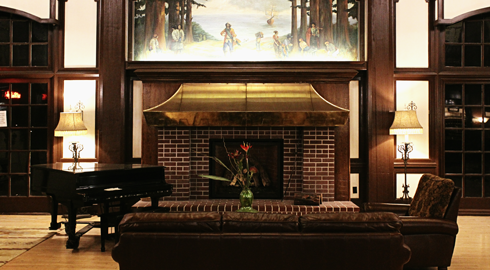 As you'd expect, there's a lot of redwood around this hotel. 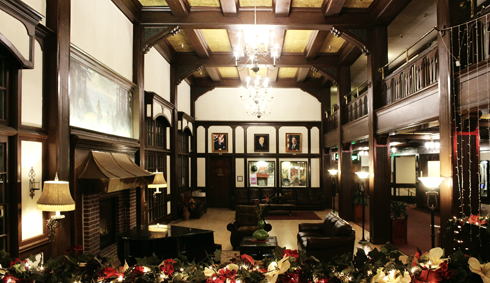 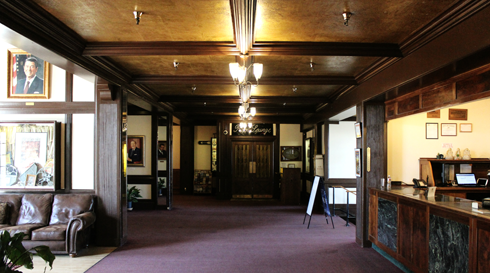 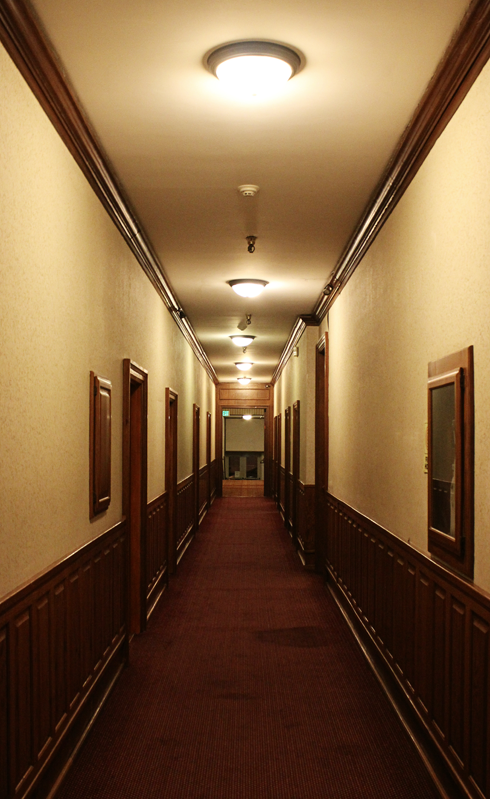 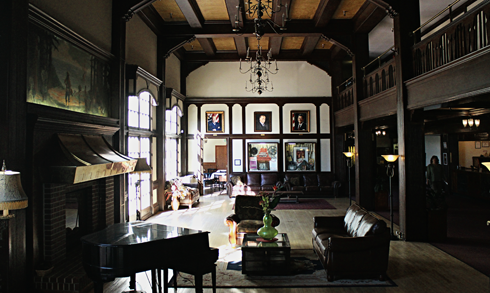 The lobby and hallways are like something out of the lodge in The Shining, and that actually made it really fun to explore. 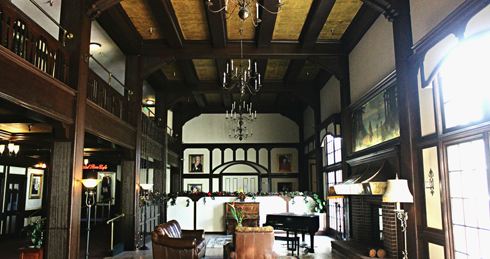 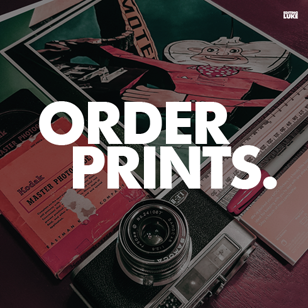 With old portraits on the walls, mementos from the Eureka Inn's past on display, and throwbacks like the old telephone booths in the lobby, it was easy to get swept up in the charm of this historic property. 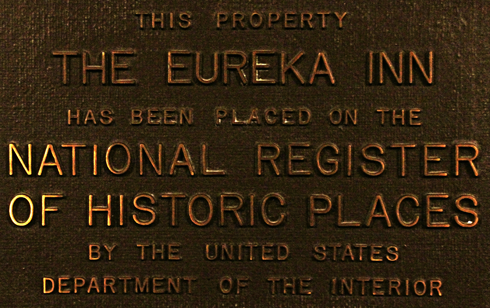 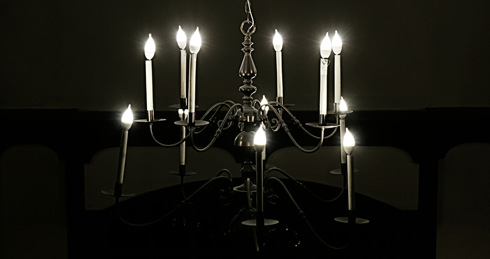 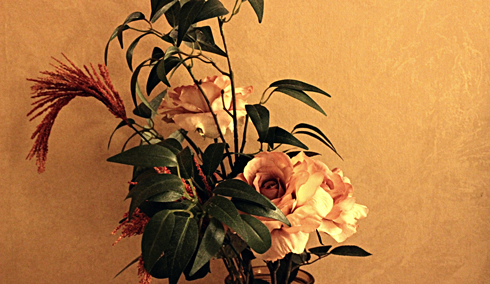 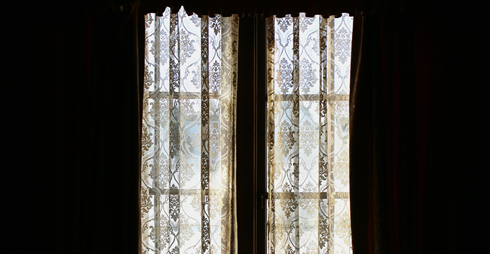 The Eureka Inn is the kind of place that makes you appreciate where you are. 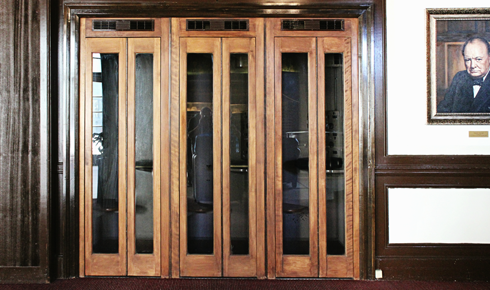 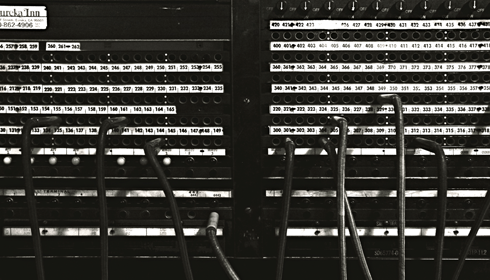 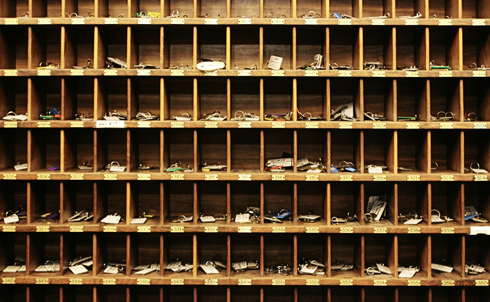 Old telephone booths in the Eureka Inn lobby.